Within the past year, West Chester University has required that students pursuing their Bachelor of Science in Education degrees pay for their TK-20 registration, a required data management program that tracks the progress and accreditation of the education program at the university. Previously free of cost before August 2018, the incoming freshman class now must pay $103 to enroll. One-hundred and three dollars is a significant sum of money — especially for education students that are paying for the cost of their clearances. Clearances are required for their field placements in many of their classes so they must also invest gas money and set aside additional time in their schedules. Required clearances, such as the FBI fingerprint test, the PA criminal background check, the child abuse clearance check and the Tuberculosis screening add up to over $60. These students then have to buy their textbooks for their education classes, as well all of their other classes for the semester. For their last semester, education students must student-teach before they graduate. They are placed in a school setting to teach a classroom for a semester, supervised by a professor at the university. While this is a very crucial experience for teacher candidates, they do not receive pay — and are recommended not to work another job while they student-teach. Students are paying more to go to school with each passing year. These are strictly out-of-pocket expenses; tution itself is high, as it is for all students at West Chester University. The Board of Governors of Pennsylvania’s State System of Higher Education (PASSHE) recently raised tuition by $224 for all state schools in Pennsylvania for the 2018-2019 school year. The rising costs of higher education is no secret. With the cost of college tuition soaring past an average of $30,000 a year for a four-year program, students are paying more to go to school with each passing year. Paying to be a teacher does not stop at university level, however. The New York Times reported a study conducted by the federal Department of Education in 2018 that 94 percent of teachers will pay out-of-pocket to fund their classrooms. Luckily for students at West Chester, Pennsylvania has one of the highest median salaries for teachers, according to statistics reported in USA Today. In May 2018, the median salary for teachers in Pennsylvania was $63,000, making Pennsylvania the 12th highest-paying state for teacher salaries in the country. In addition, Pennsylvania is one of the 24 states that do not require a master’s degree to teach. While this brings debate to the quality of teachers in the state, it is a less monetary expense on teacher’s behalf. The National Education Association (NEA) reported the average salaries in the 2016-2017 school year. 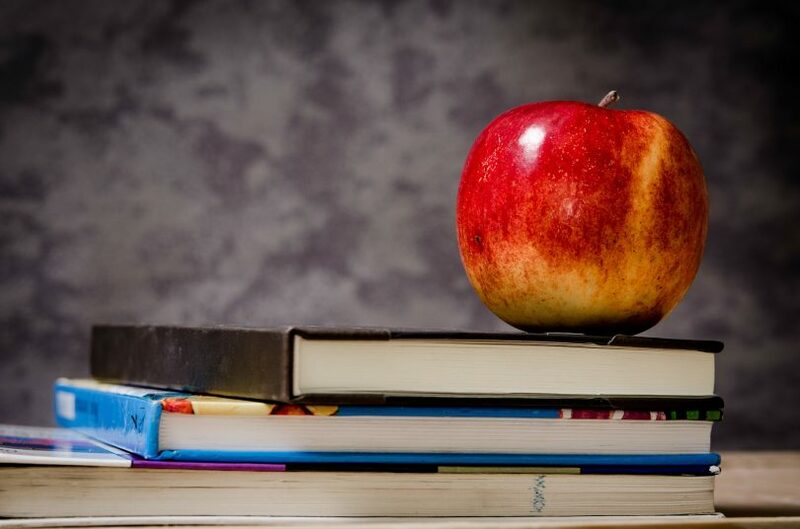 The average teaching salary was $44,144 for teachers in Pennsylvania, making it the 9th-highest paying state for teacher salary based upon average salary. The data also reported 17.1 percent of PA teachers working second jobs. However, in both median and average salaries, states such as Oklahoma fall short. The median salary for teachers in Oklahoma was $39,306 in 2018, whereas the latest data on the average salary remains at $31,199. In states such as North Carolina, where the average teaching salary is $37,514, 24 percent of teachers reported needing a second job. North Carolina and Oklahoma are two of 36 states that require a master’s degree in order to teach. Expectations for teacher and teacher candidates are high — many would agree that teachers hold themselves to standards of professionalism above many other careers. But with education costs on the rise, the expectations of paying out of pocket for an essential career grow questionable. If teacher candidates are not receiving assistance to prepare for their futures, which will ultimately end up impacting the futures of so many more, what does this say about the value of education in the United States?